Brews by the Bay: A Celebration of Environmental Action! 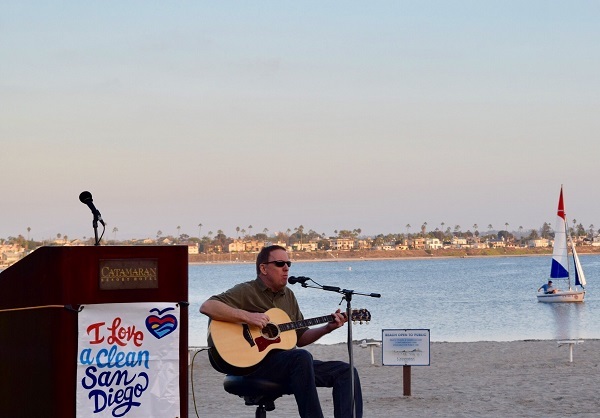 On Thursday, October 12th, I Love a Clean San Diego hosted our annual Fall Social fundraising event, Brews by the Bay, at the iconic Catamaran Resort and Hotel, overlooking Mission Bay. This outdoor soiree brought together some of the top environmental leaders and community members of San Diego for an evening of music, fun, and a celebration of those who are making a difference to better our environment. Guests were treated to the musical styling of Peter Hall while they enjoyed picturesque views and a tasty drink! Guests were treated to the musical talents of Peter Hall, who played a variety of folk and classic rock songs, as well as the special guest emcee talents of Fox 5 News’ Brad Wills. 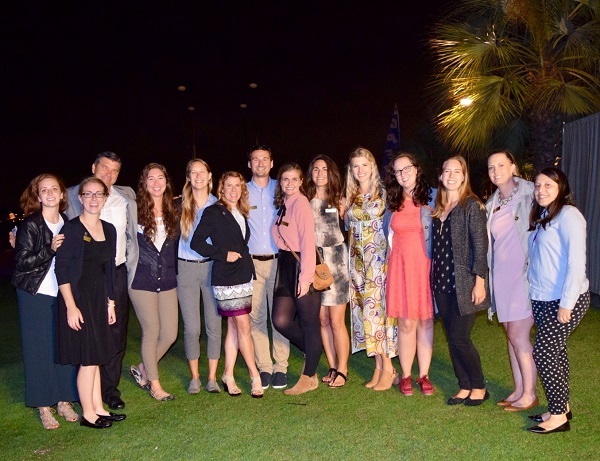 With delicious food provided by the Catamaran and lively libations provided by Barefoot Wine & Bubbly and Baja Brewing Company, the event was the largest fundraiser of the year, with all proceeds supporting environmental change in San Diego County. A diverse and interesting silent auction included fabulous items such as tickets to Disneyland, a signed Mark McGwire baseball, camping gear from REI, staycations at many of the finest San Diego resorts, fashionable clothes by Patagonia, and much more. Guests who wanted to try their luck in the opportunity drawing had the chance to purchase “wingspan” lengths of tickets, which was quite the sight! 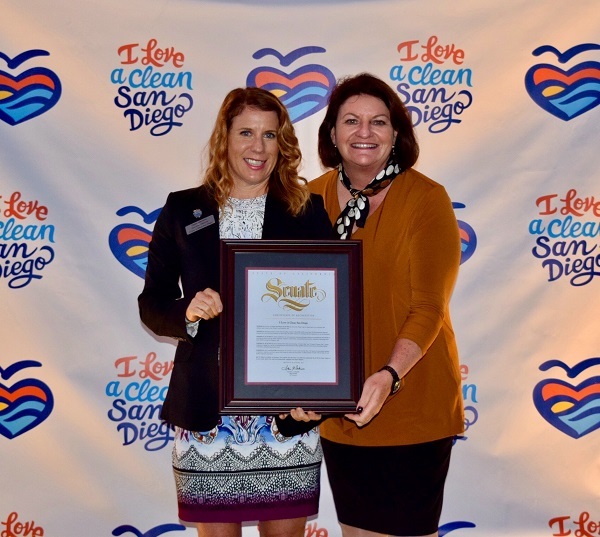 Senator Toni Atkins presented ILACSD with a Proclamation recognizing our work leading environmental action in San Diego! I Love a Clean San Diego would like to thank our following sponsors: Sycuan, SDG&E, Cox Communications, Sony, Senator Toni Atkin’s Office, San Diego County Airport Authority, Harrison & Associates, and Morgan Stanley who have made this event and the work we do around San Diego County possible. We also thank everyone who joined us for Brews by the Bay, making it our largest fundraiser ever! 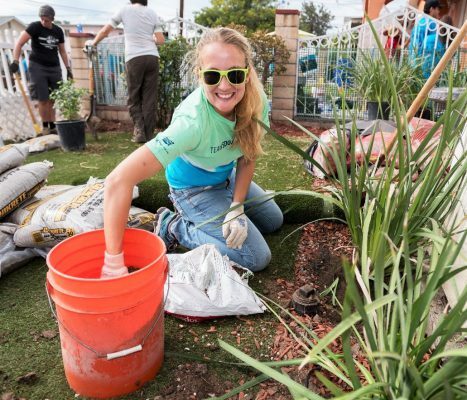 Thanks to your support we have the ability to perform even more cleanup and beautification events, to engage more volunteers, to bring more environmental educational programming to our schools and communities, and to provide important recycling information to thousands of San Diegans throughout the county. Now that’s something to celebrate. Cheers! Thank you all so much from your ILACSD team! Cheers! Heard the News? It’s Time to Join ILACSD to Celebrate with Sunset Views and Tasty Brews! Things are busy as ever at the I Love a Clean San Diego offices over in Liberty Station! 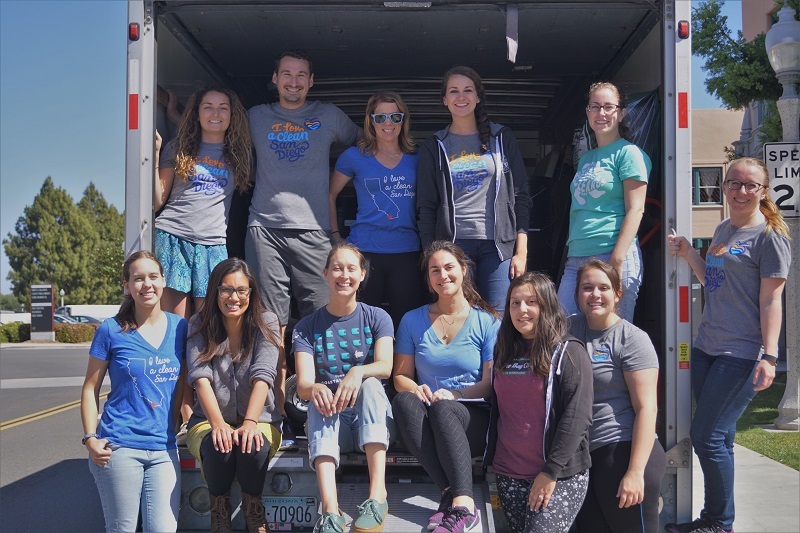 While our tremendous Community Programs department winds down the final bits of our successful Coastal Cleanup Day, the ILACSD team is ramping up our efforts as we prepare for our biggest fundraiser of the year, our annual fall social – Brews by the Bay! On Thursday, October 12th, dedicated folks from all corners of San Diego will gather together for an evening to celebrate an incredible year of community building, volunteer action, and fun. 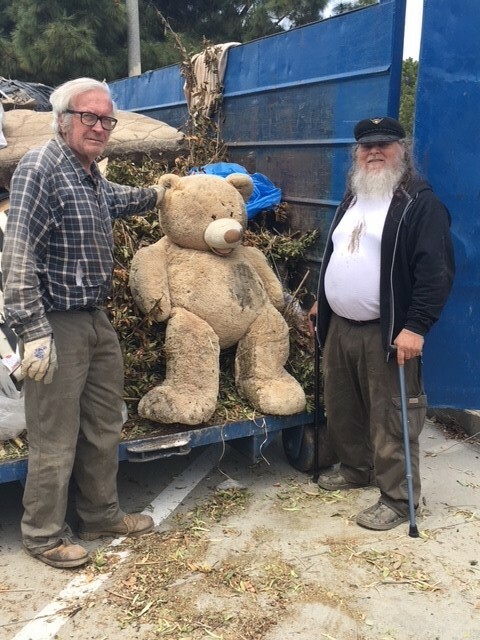 Thanks to the hard work of over 33,000 San Diegans of all ages, we have removed over 310,000 pounds of harmful litter from our environment in 2017 so far, with more cleanup events scheduled through the end of the year. Now that’s something to celebrate! This evening soiree will take place on the bay view lawn of The Catamaran Resort and Spa in Mission Bay. Guests will enjoy delightful cuisine, a spectacular silent auction and raffle, networking with the top environmental advocates in our community, and hosted beverages from our generous partners at the Baja Brewing Company and Barefoot Wines. As this event is all outdoors, we recommend wearing comfortable shoes and bringing a light sweater for when the weather cools down. Make sure to keep an eye on the auction bid sheets! 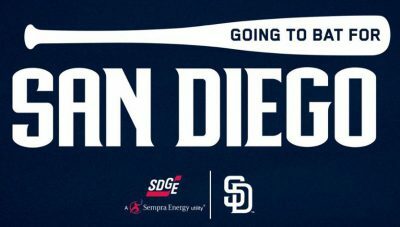 With an impressive lineup of prizes including a family 4-pack of tickets to Disneyland, dining at the hottest spots in North Park, signed sports memorabilia, brewery tours, and even a 7-night Hawaiian vacation, the bidding is sure to be competitive! ILACSD is thrilled to welcome Peter Hall as our special entertainer for the evening, who will treat attendees with his wonderful live musical talents. And of course, what San Diego evening would be complete without a signature craft beer or two? Be sure to stop by our Oktoberfest-style Bites and Brews station, presented by Karl Strauss. For a small donation, guests will enjoy a special beer tasting experience, with tasty sausage and pretzel bites too! A fun photo booth will be onsite as well so you and your friends can make memories that will last a lifetime. This event is not to be missed! Tickets are going quickly and can be found online here. Advanced tickets are only $45 now through October 8th! A limited number of tickets will be available online and at the door and will cost $50 each. Pick up yours today and join ILACSD as we celebrate this awesome year! We’d like to thank all of our sponsors for helping make Brews by the Bay possible! Can’t make it to Brews by the Bay? Consider making a gift to ILACSD and help sustain environmental action in your community. You can make a difference all year long when you become one of our monthly supporters, for as little as $10 a month. 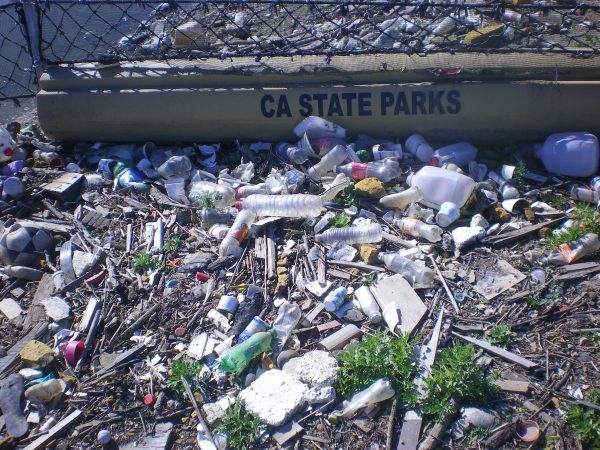 Coastal Cleanup Day Site Highlight: Volunteers Needed Here! Can you believe it’s already September? In the ILACSD office, that means we’re in full swing for Coastal Cleanup Day! It seems unreal that it is less than two weeks away. 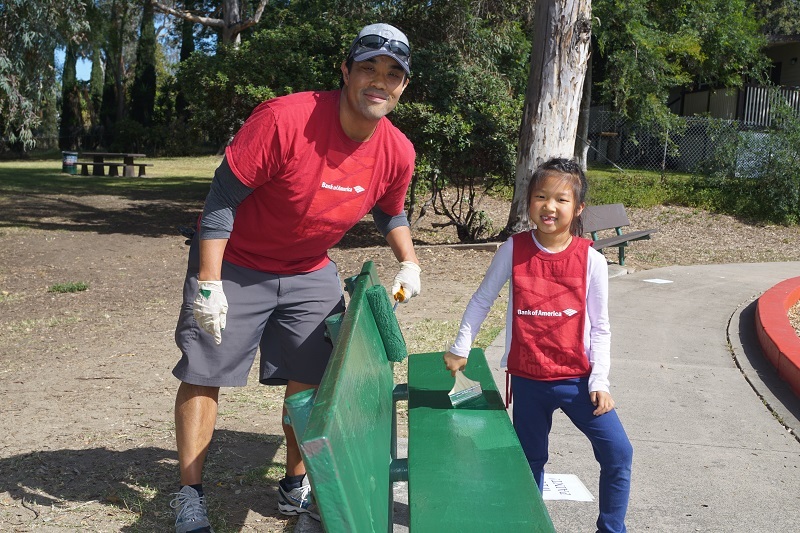 As we amp up for this huge day of action for our environment, we wanted to take some time to show some love to our cleanup sites that are still in need of more volunteers! 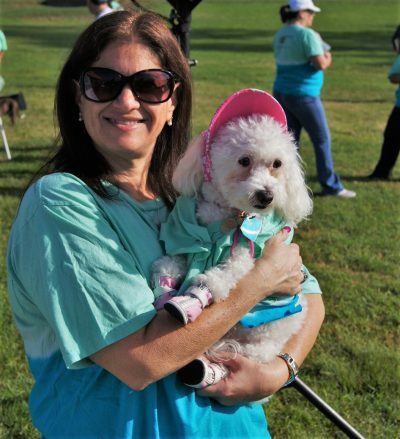 Volunteers are encouraged to register at a cleanup site in need today at CleanupDay.org! Stop inland trash and debris from making it out to the beach this Coastal Cleanup Day! 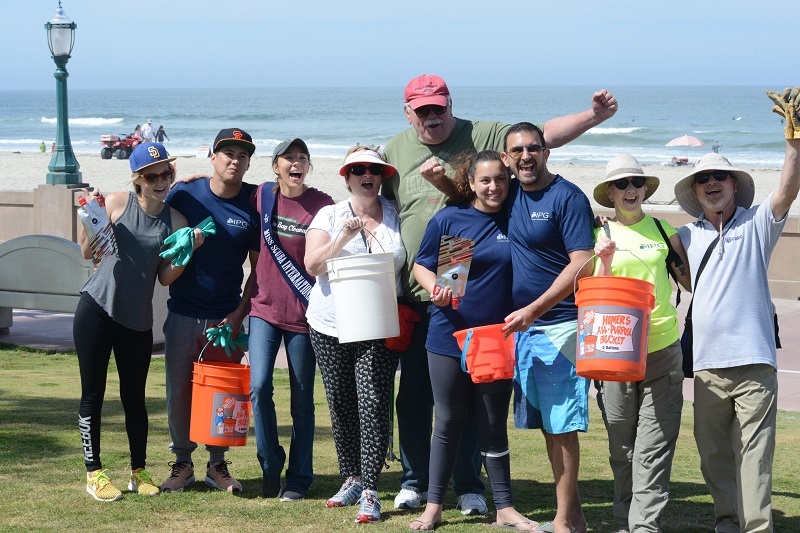 While the beach locations are a big hit for Coastal Cleanup Day, it is still vitally important to spread out our efforts throughout the county. 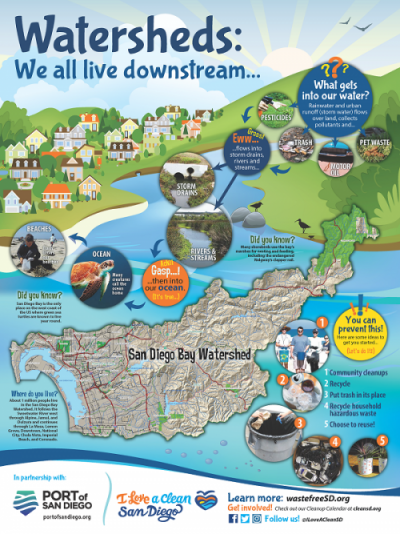 San Diego County has 11 different watersheds that carry debris out to the coast and ocean. This year, we want to encourage volunteers to explore a newer area also! Stop debris from even reaching the beach where it is more likely to end up in the ocean and affect the wildlife. 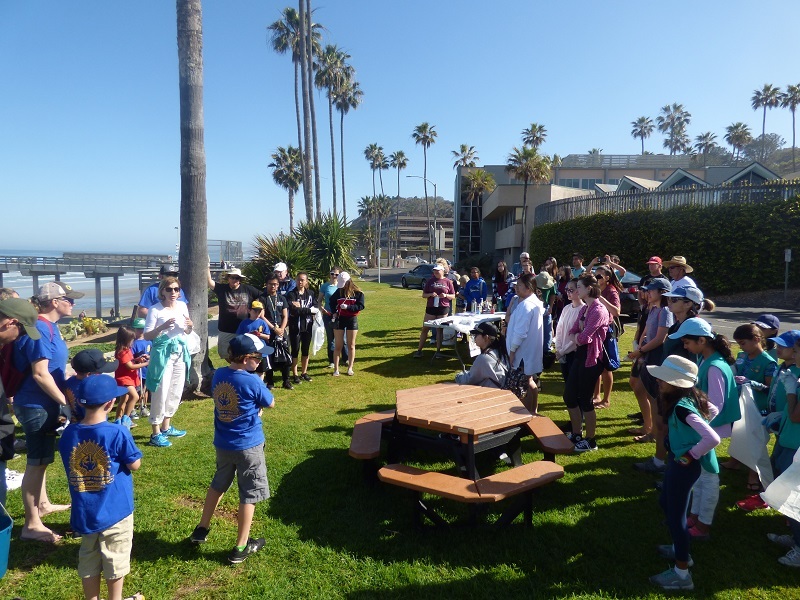 With over 100 cleanup and beautification sites throughout San Diego County, Coastal Cleanup Day offers this unique opportunity to explore new areas in your own town! Volunteers can find a new area for hiking or a neighborhood park they never knew about before. Check out some of the sites listed below to find a new site you’d be interested in volunteering at on Coastal Cleanup Day. Who knows, maybe you’ll find your new favorite hidden gem in San Diego! Click any of the sites listed below to take you directly to the registration page for that location. If you have any questions about these sites or Coastal Cleanup Day in general, feel free to reach out to our Community Programs Coordinator, Michelle Freeman. Alpine Creek before volunteers cleaned it up last year on Coastal Cleanup Day. 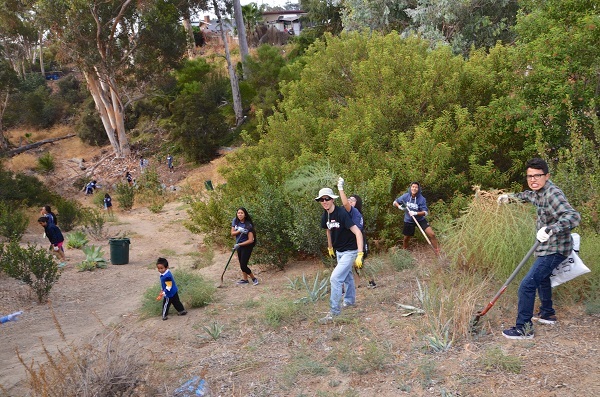 Volunteers in the swing of it on last year’s Coastal Cleanup Day at Cooper Canyon! Last year, Howard Lane Park got an upgrade with new paint! 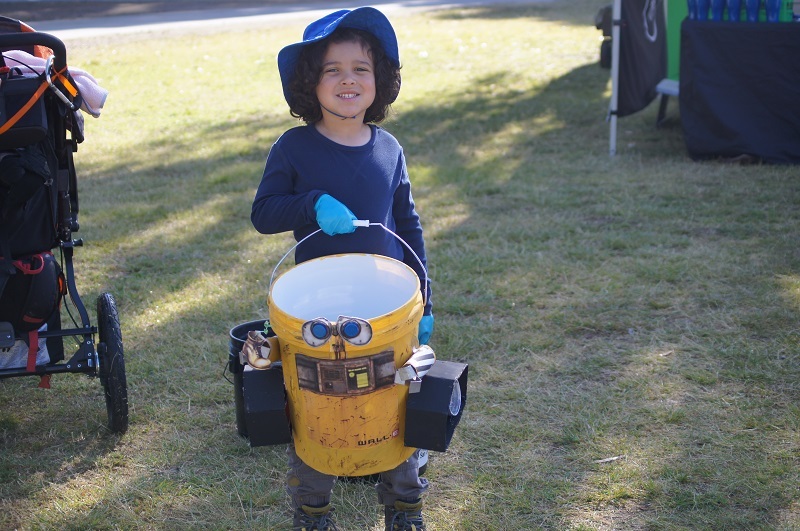 Keep the park in tip top shape at Coastal Cleanup Day this year! 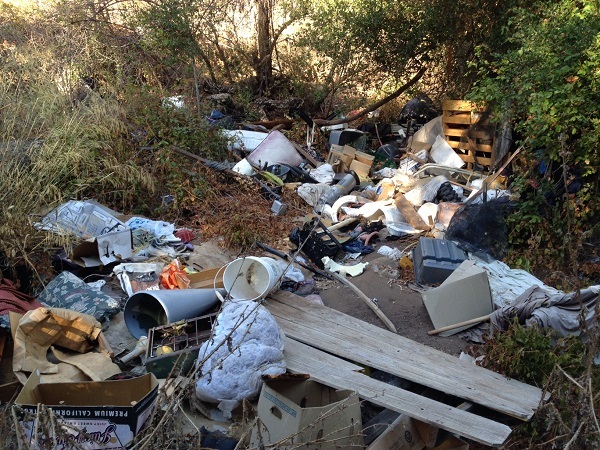 Give Smuggler’s Gulch some much-needed love this Coastal Cleanup Day! 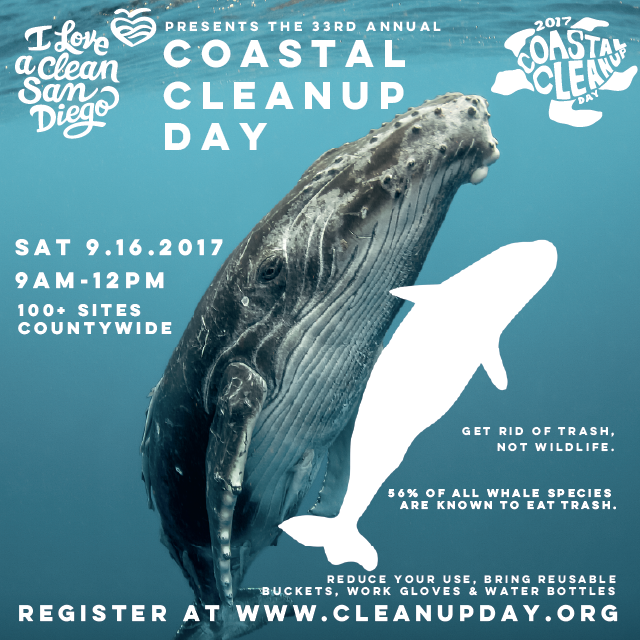 This year’s Coastal Cleanup Day is set for Saturday, September 16th from 9:00 AM – 12:00 PM. One local wetland has benefitted from the work of a dedicated group of volunteers for the last 25 years, and it is once again set to be a site for the annual volunteer effort. Paradise Creek Educational Park is a public park in the Old Town neighborhood of National City that was designed to increase environmental stewardship and to provide a place of respite in the busy city. 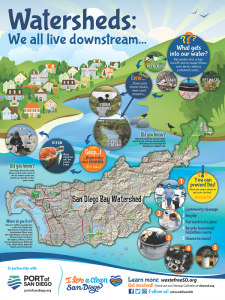 Paradise Creek has flowed out to San Diego Bay as part of the Sweetwater River watershed for thousands of years. In 1999, the non-profit organization, Paradise Creek Educational Park Inc., formed to carry out the mission of advocating for and preserving the salt marsh wetlands. Since that year, a group of community members, teachers, students, families, and others have been holding Creek Day cleanups on the last Saturday of every month. 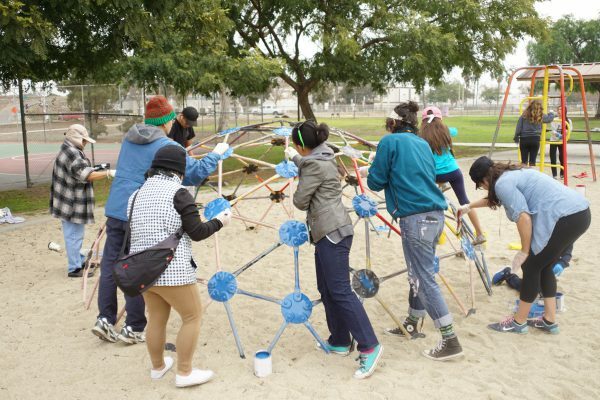 On this year’s Coastal Cleanup Day, the park will hold a small celebration of the recent completion of work carried out by the City of National City. 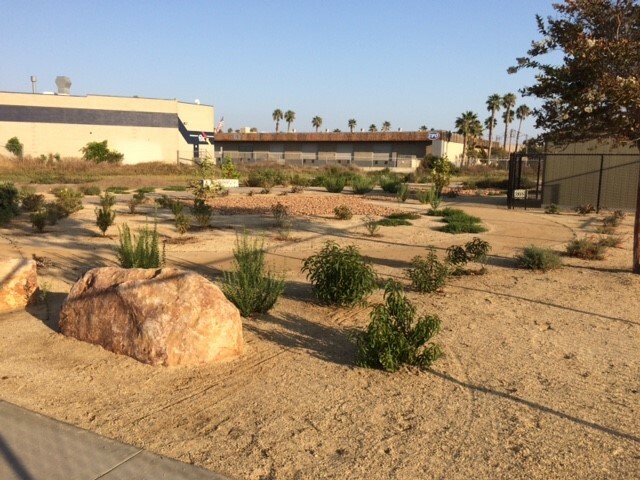 Come out and take a walk through the new entry way of native plants at 1815 Hoover Avenue in National City. Also, there is a new schoolyard garden that can be visited. Check out the Paradise Creek Facebook page for more information. There is still time to register to volunteer at the Paradise Creek site on Coastal Cleanup Day. 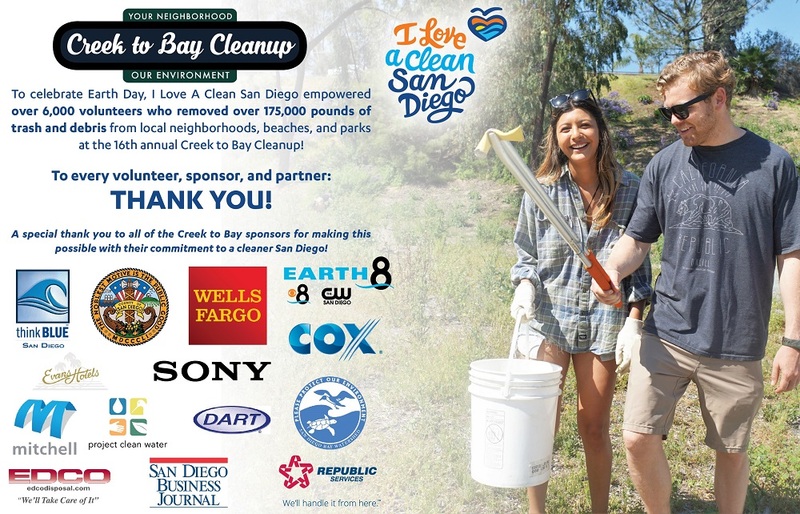 Head over to CleanupDay.org to sign up at Paradise Creek or one of the other 100+ cleanup sites in San Diego County for Coastal Cleanup Day and be a part of this international day of action!